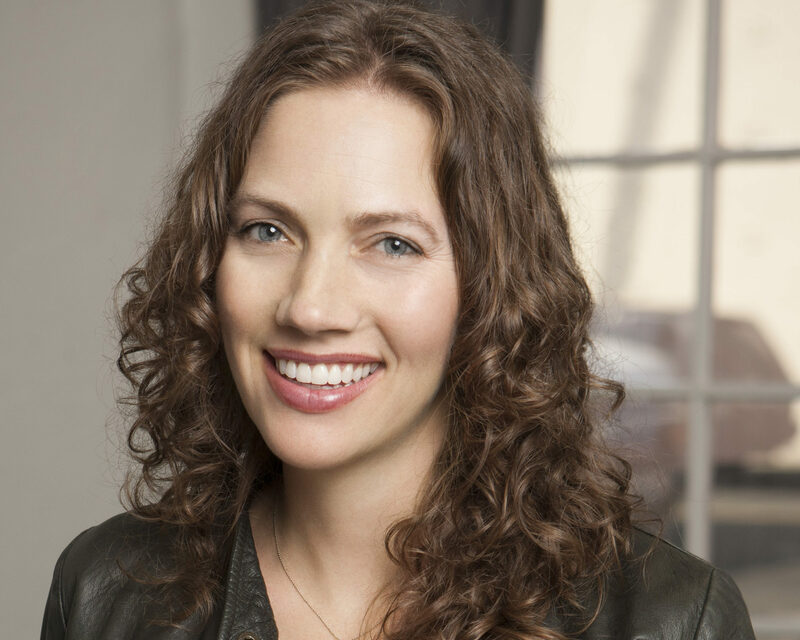 Warner/Chappell Music (WCM) has appointed Ashley Winton as Senior Vice President of Creative Services. Based in New York and reporting to the company’s Co-Chair and COO Carianne Marshall, Winton (pictured) will work alongside Executive Vice President of Sync and Creative Services, Rich Robinson. She will also oversee the Warner/Chappell Production Music division, which focuses on creating music compositions for countless well-known TV shows, films and media companies. Winton most recently served as Vice President of Music for National Geographic Partners and previously spent a year working in Creative Licensing at SONGS Publishing. Prior to that, she established and oversaw the music department for TV production company, Shine America, which is formally known as Reveille Studios. Under the direction of Winton, Warner/Chappell Production Music will be run by the newly appointed Alec Sharpe as Vice President of Business Development & Operations and Pat Weaver as Head of Production. “Ashley’s fresh perspective coupled with her talent for building dynamic and creative teams will be invaluable in helping us develop new strategies to enhance our songwriters’ careers. “Ashley’s fresh perspective coupled with her talent for building dynamic and creative teams will be invaluable in helping us develop new strategies to enhance our songwriters’ careers,” said Marshall.